Fitness-related gifts don’t have to cost a fortune — we have the examples to prove it. If you’re on the hunt for some awe-inducing items, we found excellent options on Amazon. 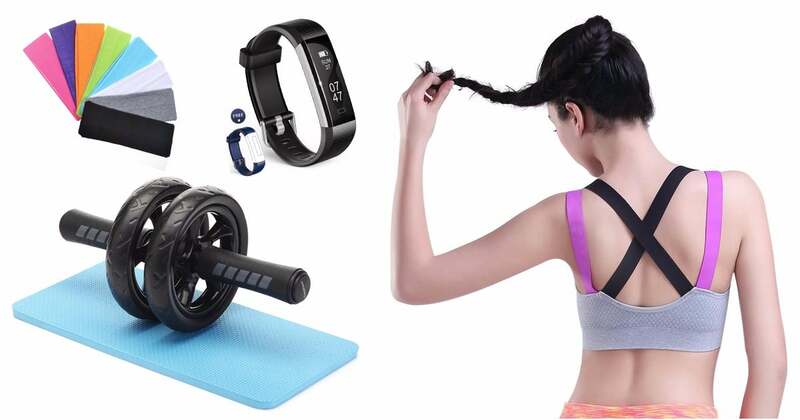 The massive online retailer offers a variety of gifts for active people. Whether you need new workout clothes, exercise gear, or sneakers, we’ve got you covered. Take a look at these brilliant must haves, all under $40.